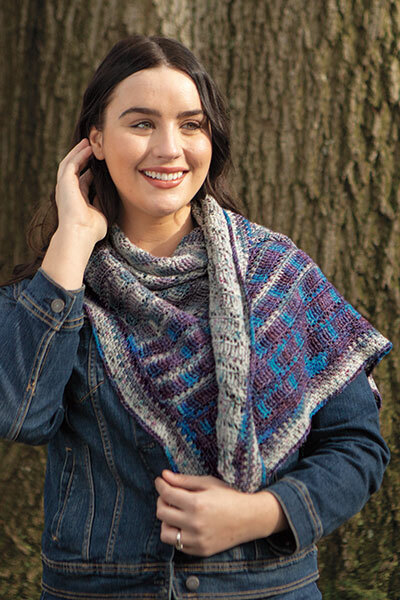 Sizes Included: 7" x 40"
This Cabled Scarf will be sure to keep you warm on chilly days! Knit out of chunky weight yarn, not only will it keep you toasty but it will also work up quickly! 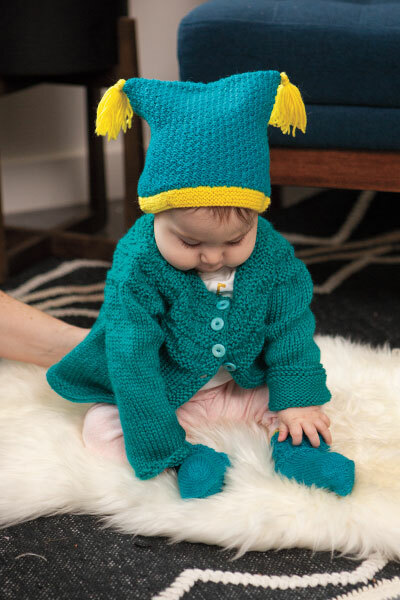 Cables are a great way to add a classic look and texture to your knitting. Simple cables like the one on this scarf are much easier than they look! The pattern has you only working one of eight rows where you work the cable. Garter stitch edges are also built into the scarf, ensuring that it will not curl in on itself.